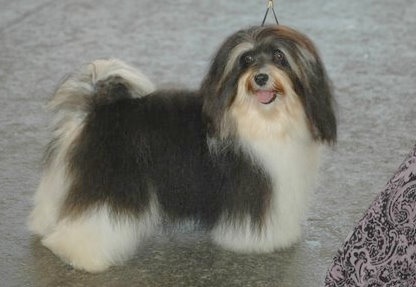 Frankie has continued his winning ways in Australia taking the majority of Best of Breed Awards in Victoria! 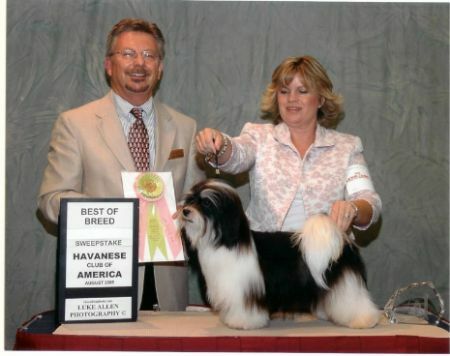 Number 2 Havanese in the U.S. in 2006. 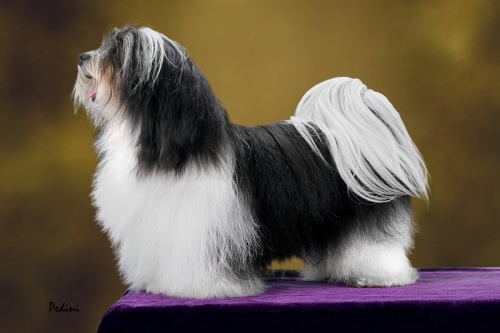 131st Westminster Kennel Club dog show NY, NY & Crufts; Birmingham, U.K.
breeding program and to the show ring. 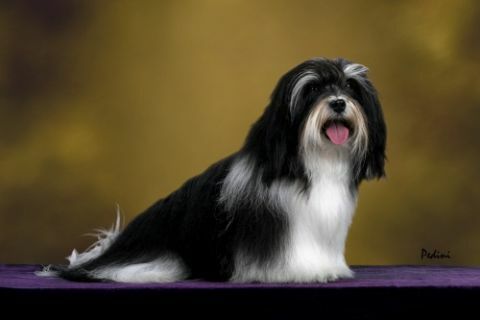 View Frankie's health tests on our Havanese Health Page. 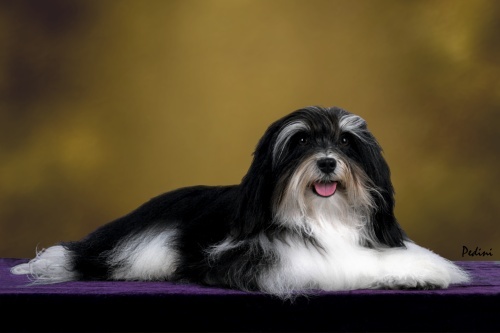 Frankie has many Groups placements besides the above wins. Here is an explanation of Hip Score Ratings.